All participants will be considered for the Seamus Heaney Award for Achievement. 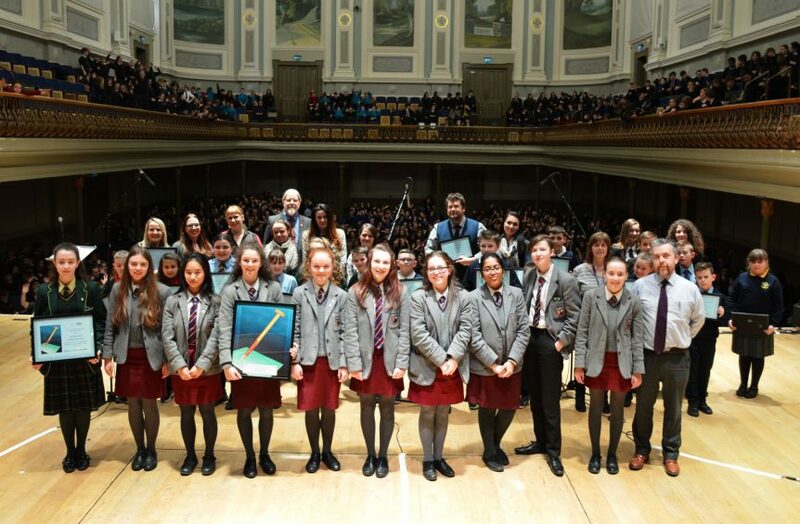 This annual award is supported by the Arts Council of Northern Ireland and the Heaney family. It will be made to the school, group or individual considered to have made the most outstanding submission in the 2018-2019 processes. In return, all that we ask is that the school commits to attending the launch event in March 2019 (date to be confirmed). Whilst schools are asked to book and pay for their own transport to the event, we can assist in some cases where this would cause difficulty. Supported by the Arts Council and Arts Council Lottery and Belfast City Council, this successful programme is now in its eighteenth year. This is the fifth year that the Seamus Heaney Award for Achievement will be made. 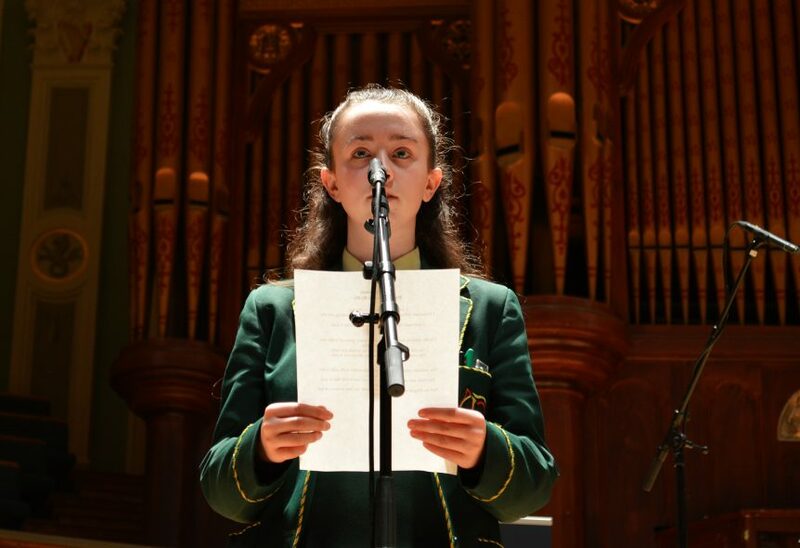 Since 2001 more than 16,500 students have taken part in Poetry in Motion, and over 3,000 poems have been published. Poetry in Motion for Schools aims to develop the creative abilities of young people and enable their poetic voice through language and image. We achieve this through workshops conducted in schools by published/producing poets, most of whom have a wealth of experience in working with young people, helping to foster creativity. Schools that have taken part in this project see it as an enriching experience for both pupils and teachers and find that it also forges many links with the curriculum. We reach across the whole of Northern Ireland with the Poetry in Motion Schools project. Schools are invited to participate in this programme by completing the online application form. Places are limited to thirty schools. In order to avail of this opportunity, we advise that you fully complete the form as soon as possible. In previous years demand has been so high that we could have run the programme more than twice over, had the funding been available to do so. With the inclusion of the Seamus Heaney Award for Achievement we anticipate a high level of demand again this year. Please complete the application carefully, including all sections on the equal opportunities form, and return it to us by Friday 1st June 2018. Successful schools will be contacted during the week beginning Friday 8th June 2018 and must confirm that they wish to take up the offer of a place, or it will be passed to a school on the reserve list.